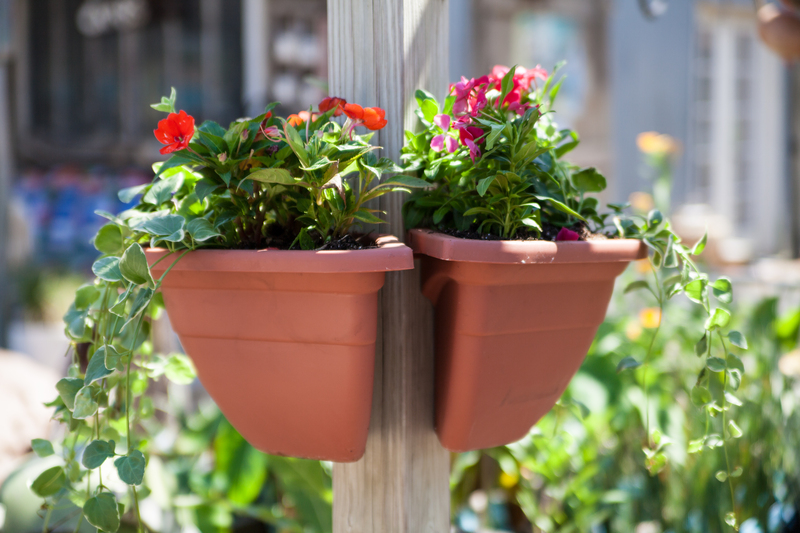 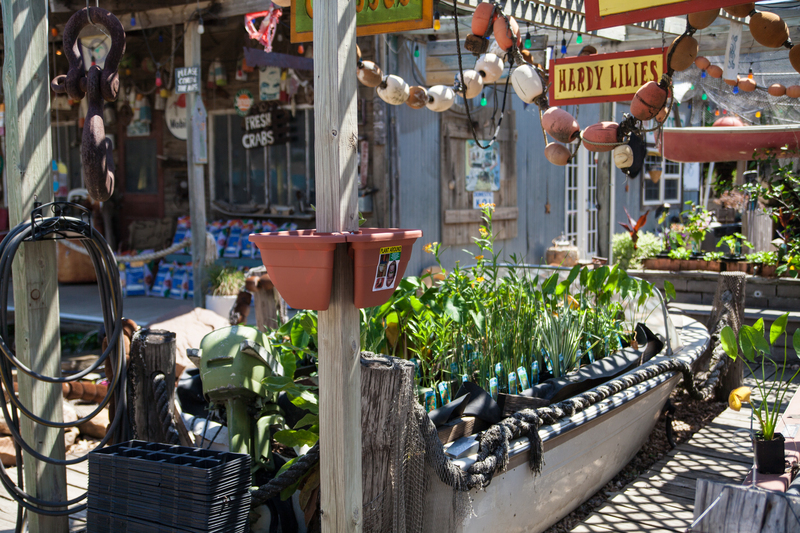 Dress up your mailbox, deck, corner post or any flat surface with the unique Plantaround. 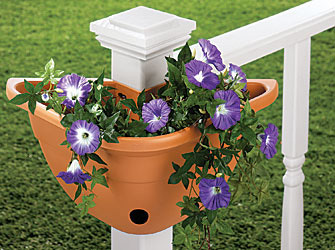 It can be easily attached to any surface with screws. 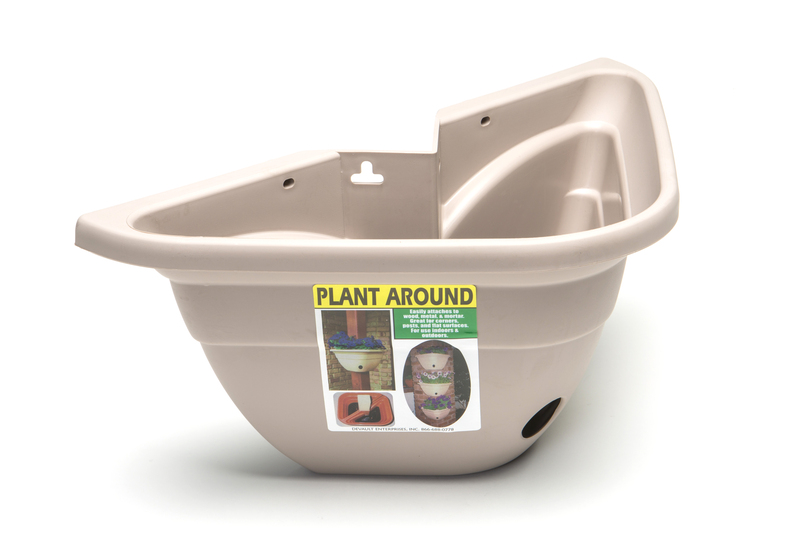 Designed with a root deck and drain hole, it allows for easy care of plants without over or under watering. 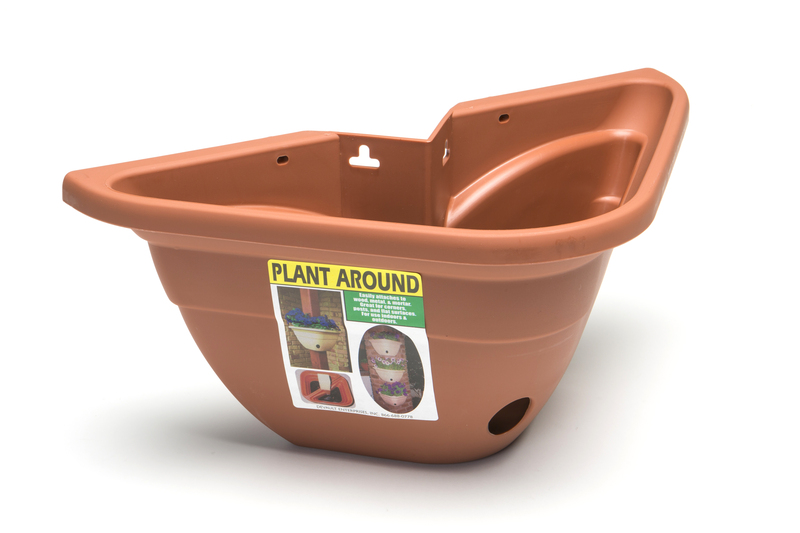 Top quality weather resistant materials ensure that the Plantaround will last for years to come.